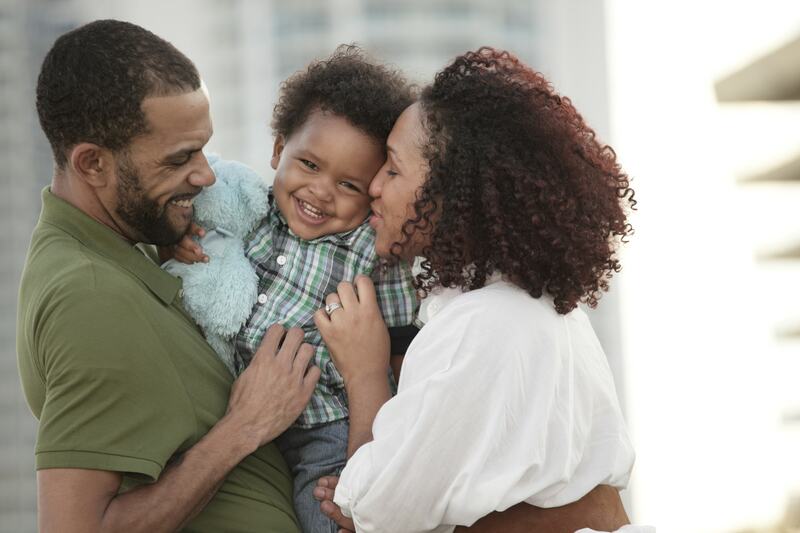 Sickle cell disease is a life-long red blood cell disease affecting hundreds of thousands of people. This debilitating disease causes pain and can lead to harming organs, muscles, and bones. Natural products can provide endless sources of beneficial drugs and Xickle® has produced Xickle® RBC-Plus™, a product approved for the treatment of red blood cell disease in Nigeria. Call 855-994-2553 today with any comments or questions about any of the red blood cell disease products available from Xickle®, or email us at help@xickle.com. Sufferers of red blood cell illness can enjoy a happy and healthy life. 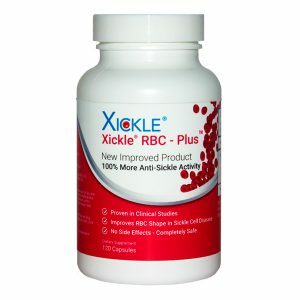 Xickle® RBC-Plus™, the supplement equivalent of SCD-101, has twice the anti-sickling activity as our original Xickle® product. While the process of FDA approval can take another three to four years, Xickle® RBC-Plus is available as a supplement while the FDA process continues. That means you do not have to wait. You can start protecting and preserving the function and structure of your red blood cells now with Xickle® RBC-Plus. Find out for yourself. 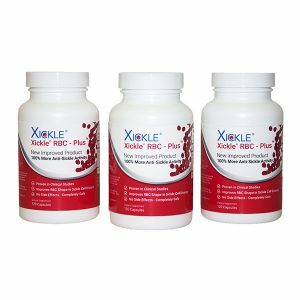 Call 855-994-2553 today with any comments or questions about any of the red blood cell condition products available from Xickle®, or email us at help@xickle.com.